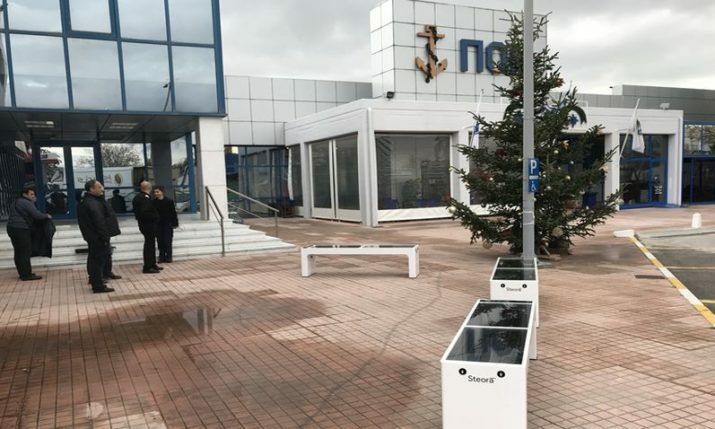 Finnish multinational communications company Nokia has installed a Croatian smart bench in front of their main office in Hungary. 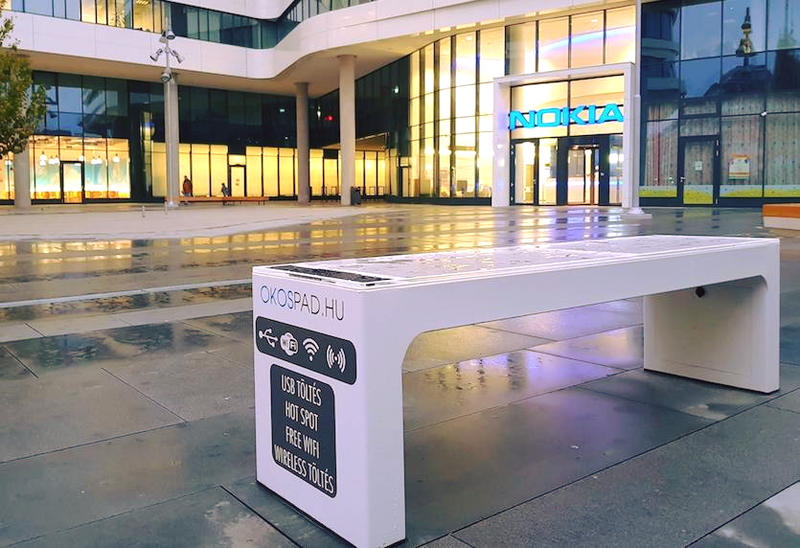 Nokia Hungary installed the first Steora smart bench, produced by Solin-based company Include, in front of their main office in Budapest. 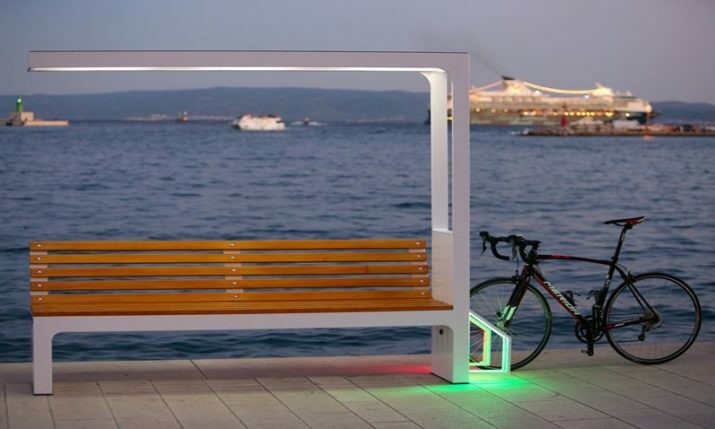 “This solar-powered Steora Standard model provides USB and wireless charging, a free Wi-Fi hotspot, street light at night, cooling system for summer days, 15 sensors that are tracking everything around the bench (e.g. meteo data) and a Dashboard – web application that collects data from every bench in real time,” Include said. 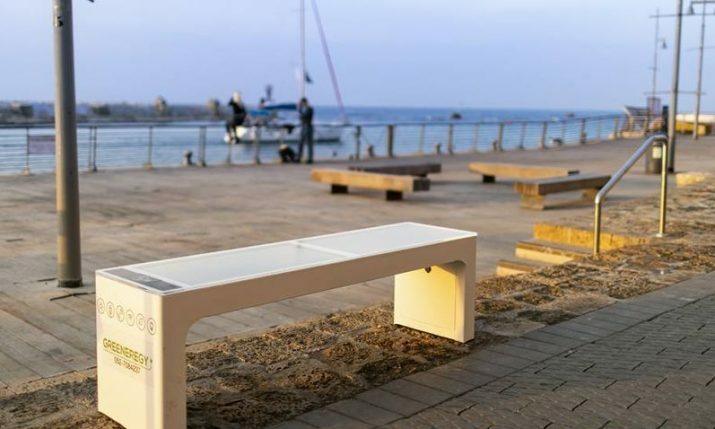 The new smart bench at Nokia’s main office in Hungary means that the small Croatian company has now placed more than 450 benches in 23 countries, impressive for an idea that was started by young entrepreneur Ivan Mrvoš in his hometown of Solin near Split in 2015. 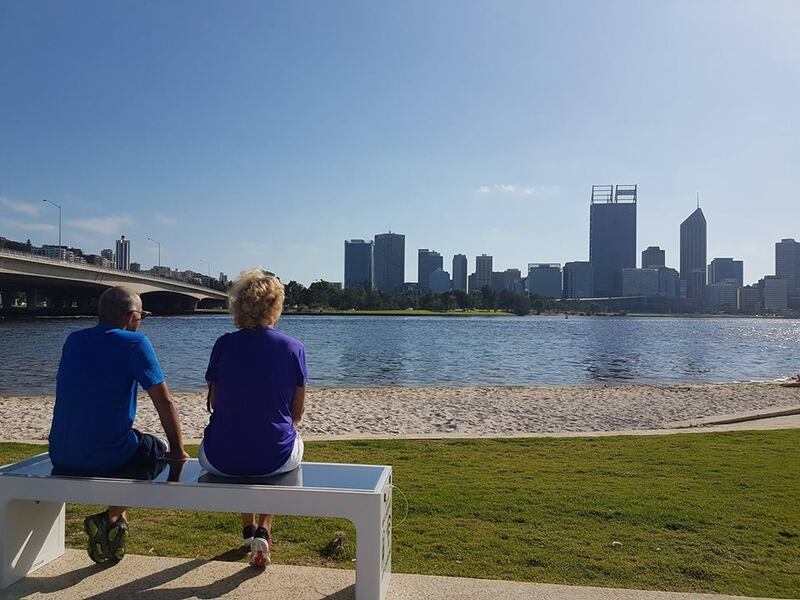 Currently, the benches, which are manufactured in Croatia, can be found in all corners of the world, including Australia, Germany, Slovakia, Belgium, Denmark, Czech Republic, USA, Portugal, Qatar, and Dubai.